The Festival of Congos and Devils of Portobelo is a cultural and tourist event that takes place every two years with the participation of groups of congos, devils, musicians and singers from the province of Colón, in a colorful spectacle of skills and creations in masks , Costumes, dances and songs. 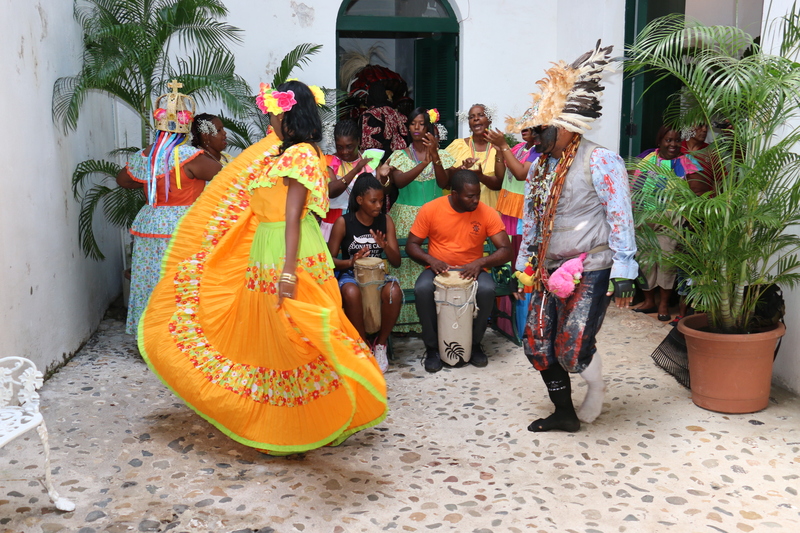 In the framework of the festival, the Artisan and Gastronomic Fair will also be held on the ground floor of the Royal Customs Office in Portobelo, as well as photographic and / or plastic exhibitions related to these Afro-Colonial manifestations, among other entertainment activities and family entertainment. 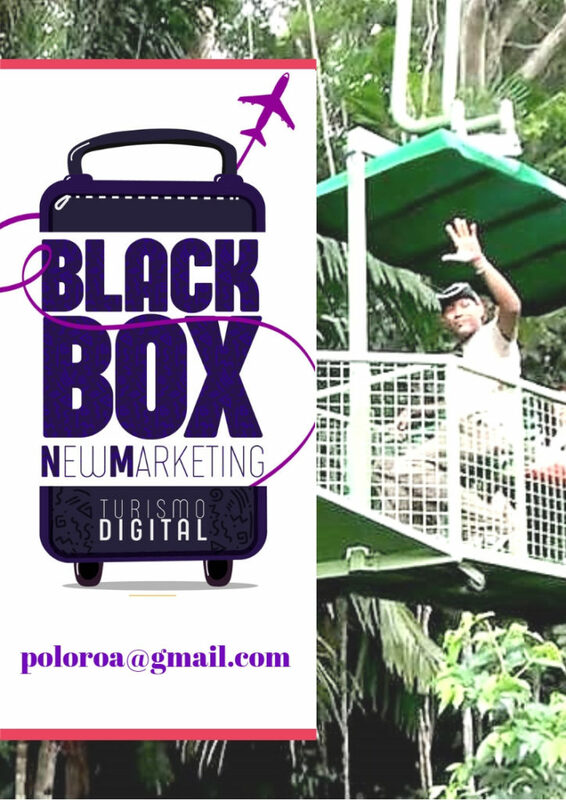 This festival has become a great attraction for scholars, artists and cultural tourists for being a unique event in its kind to rescue the Afro-colonial culture of Panama, and at the same time an opportunity to generate foreign currency to the local economy in hotel occupancy , Restaurants, tours, shops and other tourist services. 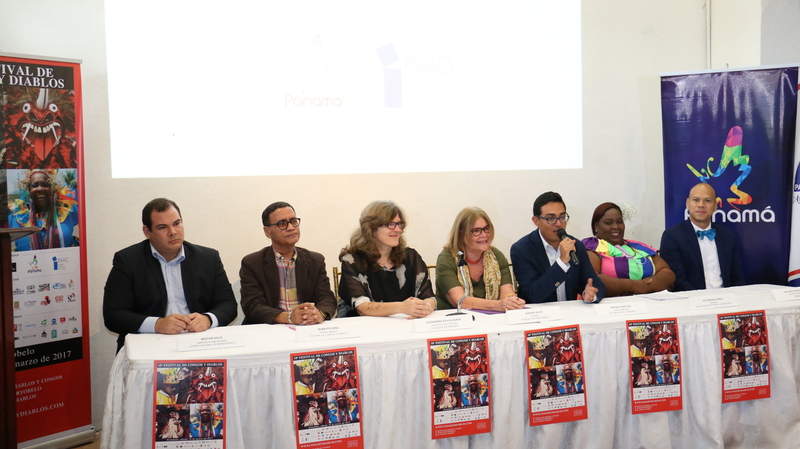 The Tourism Authority of Panama announced in a press conference its support as main sponsor of the X Festival of Congos and Diablos, that will realize the Foundation Portobelo and the Historical Enhancement Group of Portobelo Saturday 18 of March of 2017. The marketing director of the ATP, Enrique Sánchez, said that the institution seeks to value the tourist attractions of Portobelo and its surroundings and attract large numbers of local and foreign visitors to the Caribbean coast of Colon. Meanwhile, Roberto Enrique King, executive producer of the event, confirmed that the meeting will take place on a large stage in front of the main park of Portobelo, with six groups of congos and ten groups of devils. The main purpose of the festival is to preserve the folk tradition of the Negroes, a synonym of rebellion and freedom. In general, it is an expression of the struggle of good against evil; The congos represent the black slaves who rebel from the Spanish yoke and the devils to the Spanish slave or master, who represses and subdues them, explained King. The celebration of this event, which will project all the richness of the game-dance-ritual of the congos and devils, also has the support of the National Institute of Culture. Also participating in the conference were: Alexandra Schjelderup, Director of Culture of the Mayor of Panama; Orlando Hernández, coordinator of Museums of the INAC;Néstor Solís, deputy director of Social Development of the LNB; Sandra Eleta, president of the Portobelo Foundation; And Victoriana Zúñiga, president of Portobelo Historical Enhancement Group. En tanto, Roberto Enrique King, productor ejecutivo del evento, confirmó que el encuentro tendrá lugar en un gran escenario frente al parque principal de Portobelo, con seis grupos de congos y diez grupos de diablos. Viene el Festival de cometas y panderos.